During long summer days when I was young, I would stock up on fresh tomatoes, piñons, (continually refilling my glass with milk) and settle down at the kitchen table. 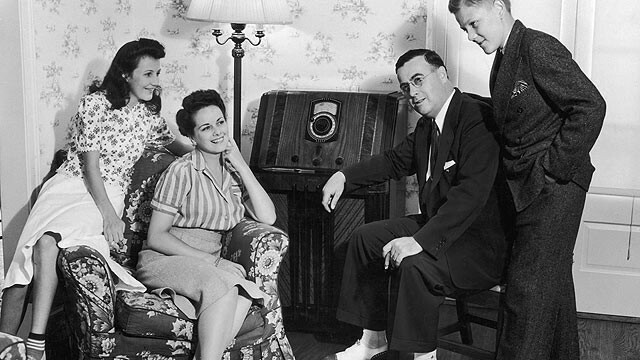 Switching on the radio, I spent innumerable hours listening to my favorite programs such as The Shadow, Blondie, Fibber McGee and Molly, Nick and Nora, and Boston Blackie. 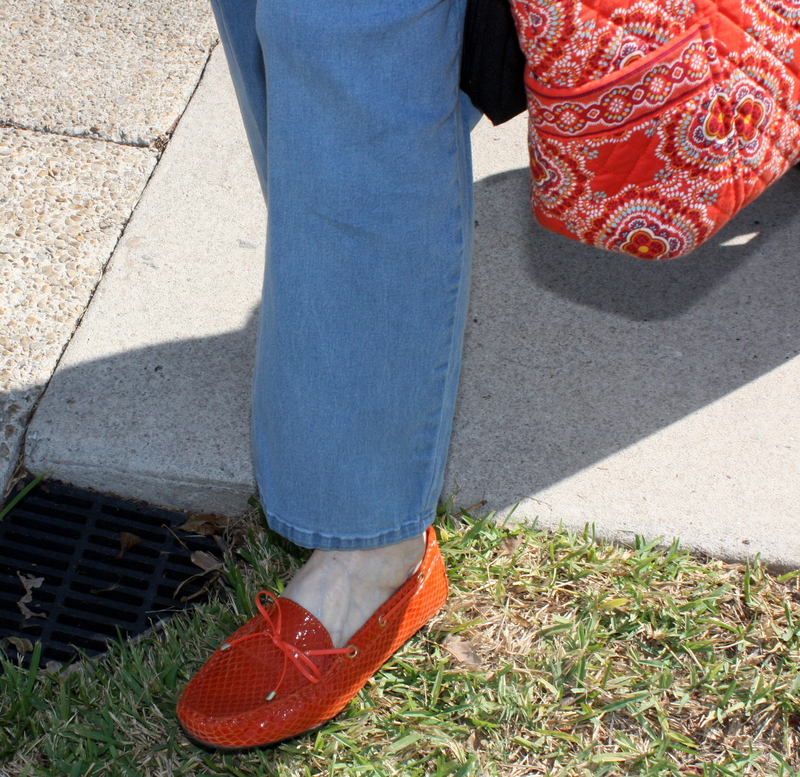 Good memories of lazy pleasant days. The whole country was tied together by radio. We all experienced the same heroes and comedians and singers. They were giants. 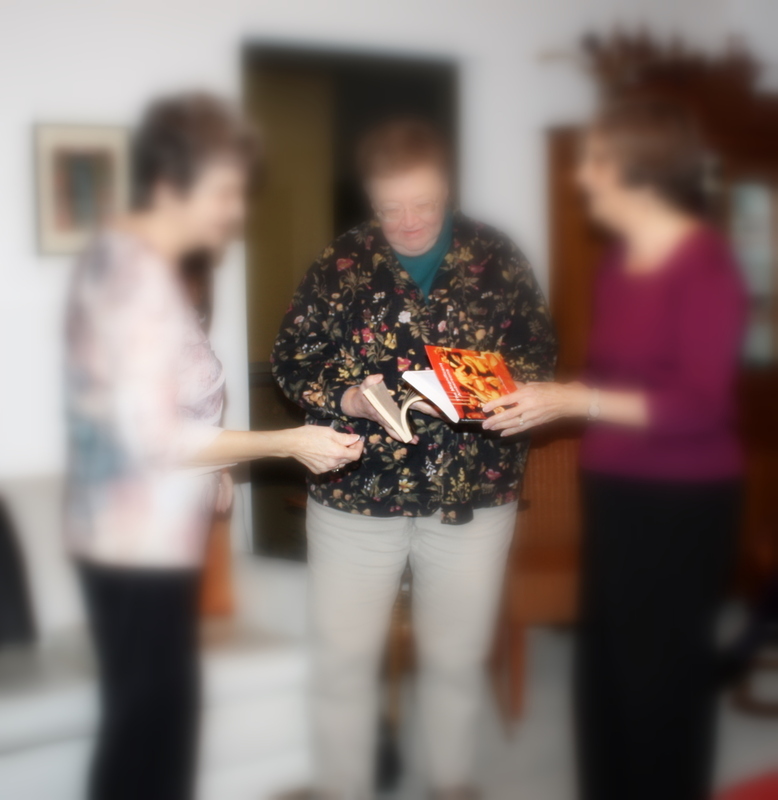 The Thursday Evening Ladies Book Club discussed Booth Tarkington’s novel The Magnificent Ambersons. Well, all of the book lovers except one discussed the novel. One person (you know who) just listened, not having read the book. I will remedy this oversight, for it is obvious this was a well-written, interesting novel. The language, the descriptions, the characters, the social history of the time – it is not surprising that Tarkington won the Pulitzer for this novel. Actually, he won two Pulitzers – the other for Alice Adams. 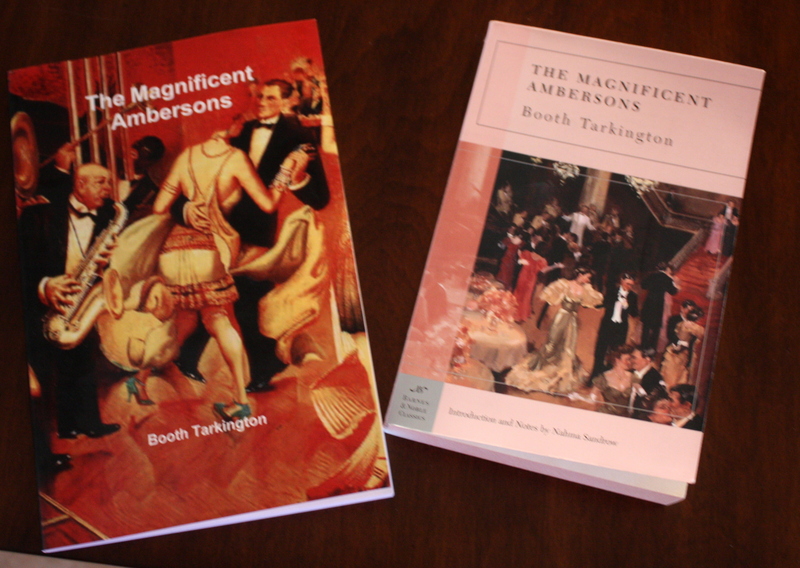 The Magnificent Ambersons was published in 1918 and some critics claim it is Tarkington’s best novel. 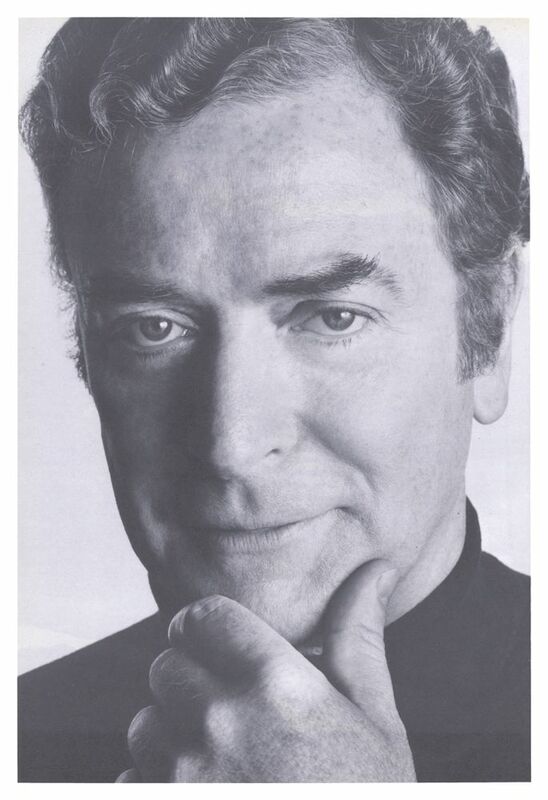 He went to his room, threw off his coat, waistcoat, collar, and tie, letting them lie where they chanced to fall, and then, having violently enveloped himself in a black velvet dressing-gown, continued this action by lying down with a vehemence that brought a wheeze of protest from his bed. His repose was only a momentary semblance, however, for it lasted no longer than the time it took him to groan “Riffraff!” between his teeth. Then he sat up, swung his feet to the floor, rose, and began to pace up and down the large room. Posted in Art and Music, Entertainment, Etc. 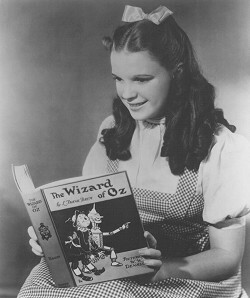 Dorothy - all grown up!